September 2006 - Aspenhof by Borella! September 2007 - Aspenhof by Borella! 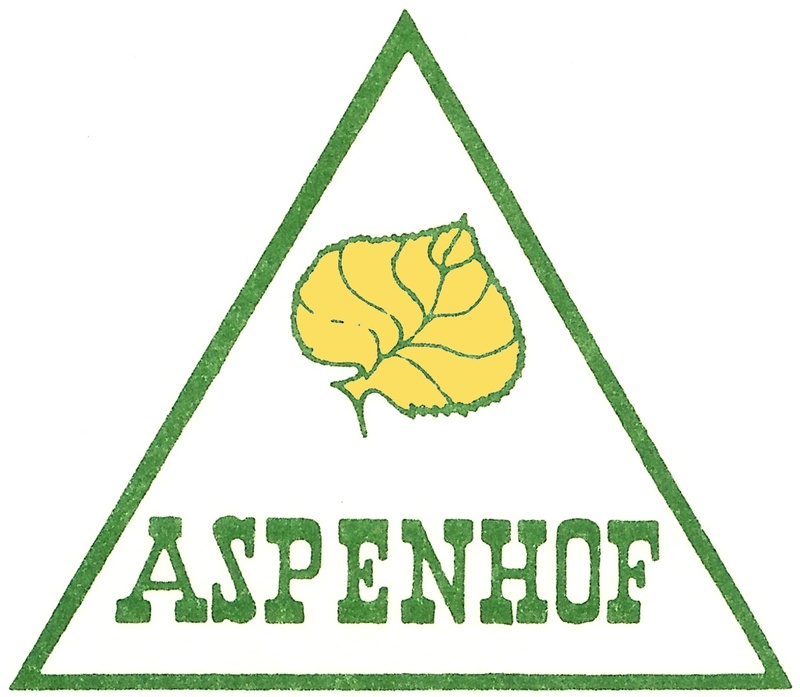 September 2008 - Aspenhof by Borella! September 2009 - Aspenhof by Borella! September 2010 - Aspenhof by Borella! - and the movie! August 2014 - Aspenhof by Hommes and crew! July 2016 - fireworks videos - CAUTION: big files!